Here’s how it works: I’ll be posting two versions of the same song and after you give a listen to each, place your vote for your favorite and reason for the way you voted in the comments section. 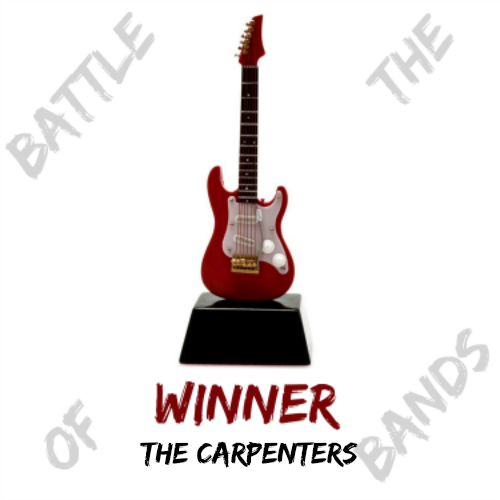 The Battles take place on or around the 1st and 15th of each month, and the results will be posted on or around the 7th and 21st. As I only post Monday, Wednesday, and Fridays, the posting date will be closest to those dates as possible. The other blogs participating in the Battle of the Bands are posting different battles (different songs), So once you’re done voting and commenting on my battle, take a moment to visit the other participants and vote & comment on their battles. There are some really good battles going on! This was such a fun battle! I loved the participation that took place. I hope everyone returns for the next battle on April 1st. Thank you for the great turn out for voting! It was fun watching the votes go back and forth. Be sure to come back and vote for the next round! Are you a blogger that loves music? 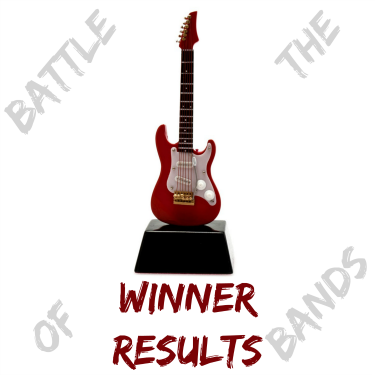 We would love to have you join us in the Battle of the Bands blog hop. The battles are held twice a month on the 1st and the 15th. For more information, please leave a message for Stephen McCarthy on his latest blog post. I always learn something new or discover new music. I never knew there was another version of the song. Thanks! Thanks, Darla! I also learn new things doing these battles. We'll call this one a happy learning experience. And I thought this was going the other way. Oh well, they were both decent versions. It was very close, right up to the end! You are right, both are decent versions, and I happy about the turnout. I hope it continues. 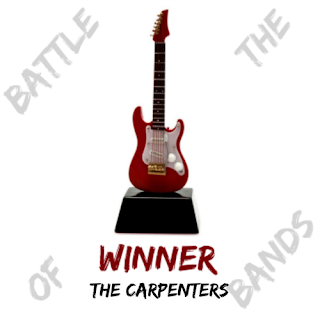 I was on the losing side this time around, but both ARE great songs, and besides - Karen Carpenter. That's all you gotta say. I think they are all winners, but I'm biased. Perhaps one of the reasons I usually don't cast a vote in my battles. And Karen Carpenter - so much talent! When I was just a wee one, I would wake up to her singing on the radio every morning.